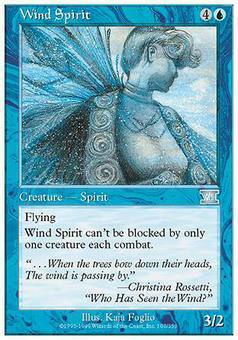 Wind Spirit ($0.09) Price History from major stores - 6th Edition - MTGPrice.com Values for Ebay, Amazon and hobby stores! 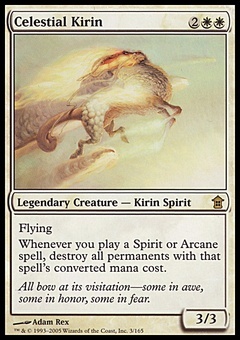 Card Text: Flying Wind Spirit can't be blocked except by two or more creatures. 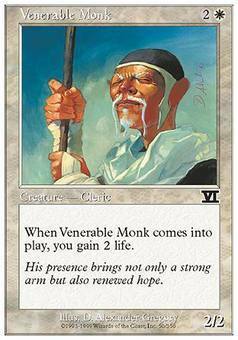 Flavor Text: " . . . When the trees bow down their heads, The wind is passing by." -Christina Rossetti, "Who Has Seen the Wind?"